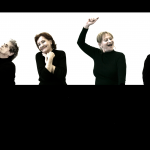 A group of colorful old women (72-82), create and rehearse a dance performance, confronting hardships and demands of the art of dance, while sharing their personal experience and feelings of getting old. Through moments of failures and success, happiness and beauty, finally, in front of an applauding audience, a truly artistic professional performance is born. 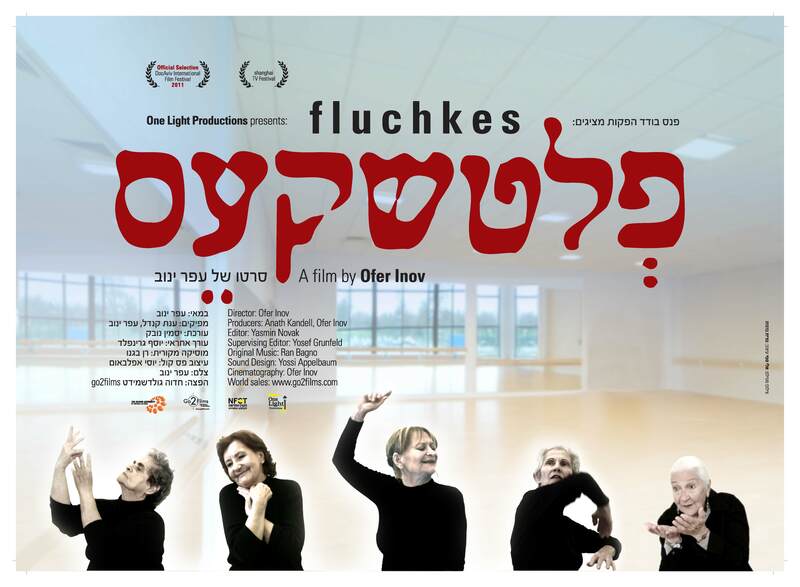 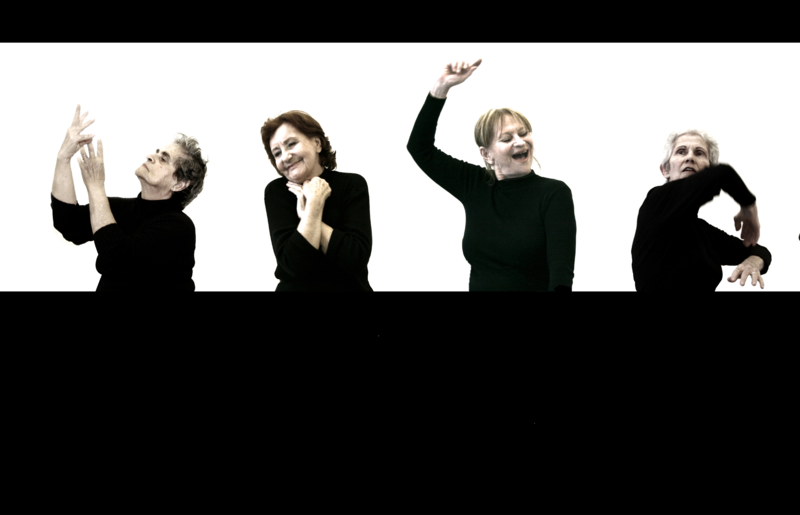 Tagline: Five elderly women create a dance performance, sharing their thoughts and feelings.